Many people skip toning altogether, they don’t really think it’s a necessary part of cleansing. But toners are designed to remove the last traces of dirt, cleanser residue, and surface skin cells from the skin. It is the last defense. A good, natural toner will moisturize, prevent acne, fade dark spots, and refresh and sooth the skin. Many men use toners as an aftershave. Many toners on the market today claim to shrink pores. However, our skin is a very complex organ, one that is not easily modified, especially by a simple toner. 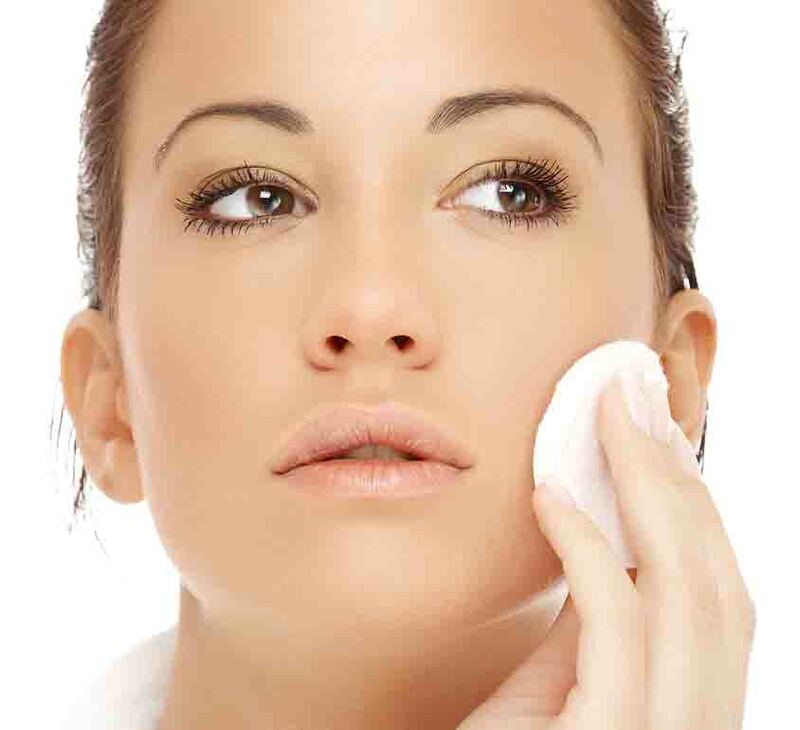 Pore size is hereditary, and therefore, cannot be made smaller or larger by a toner. There is nothing complicated about toning, it is a very simple and quick step, only taking a few seconds. Just soak a cotton ball with the toner of your choice and swipe it all over your face… You’ll be glad you did. 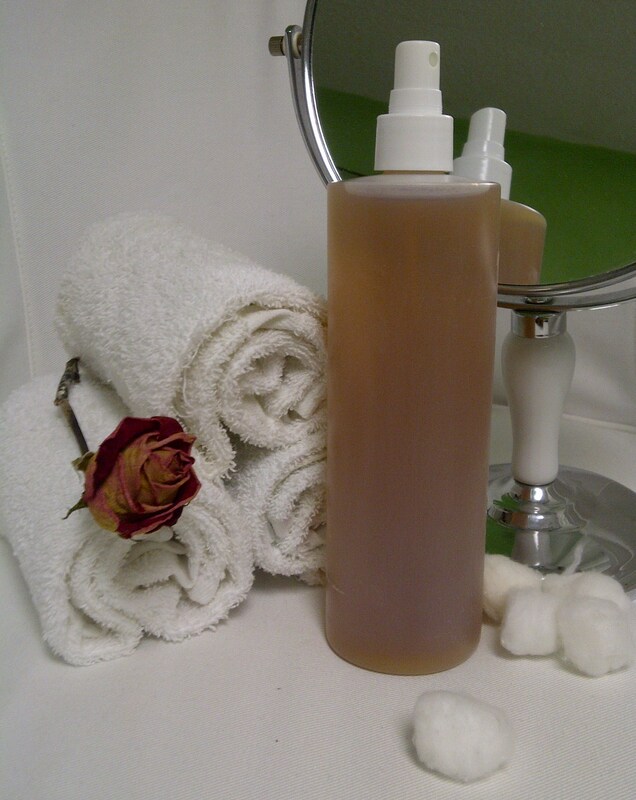 I’ll show you how to make a home-made toner on my next post. Stay tuned! 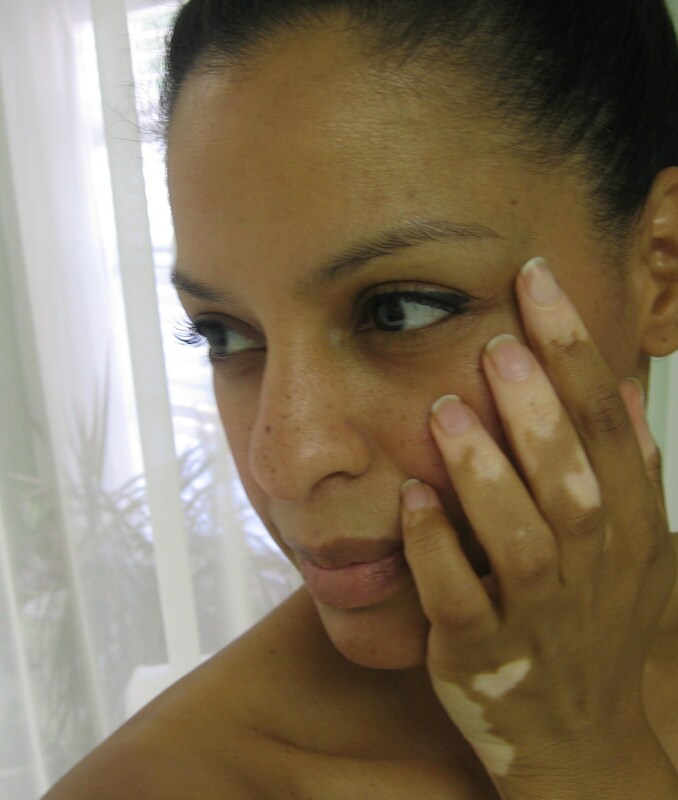 Since skin care is a very important part of my life and this blog, I thought it would be a good idea to write a couple of posts about skin. Our skin is such a large and complex organ, however, when it comes to beauty, in this post I wanted to touch base on the one thing I think is most important about our skin: its absorbtion. Our skin is the largest organ in our body. It protects our entire body, by providing a barrier from the outside elements. It can absorb up to 60% of all substances applied to its surface, good or bad. Whether we’re applying lotions, or using perfume, applying make up, or even rinsing off our shampoo. Our skin is like a sponge, soaking up everything it touches. Not only does our skin absorb the things we apply to it, it also absorbs environmental elements, such as toxic pollutants, which we have no control over. But taking control over the things we can is key. So how great is the absorbent power of our skin? Ever hear of transdermal drugs? Cigarette and birth control patches are the most common types of transdermal drugs. They use the power of the skins absorption for drug delivery. 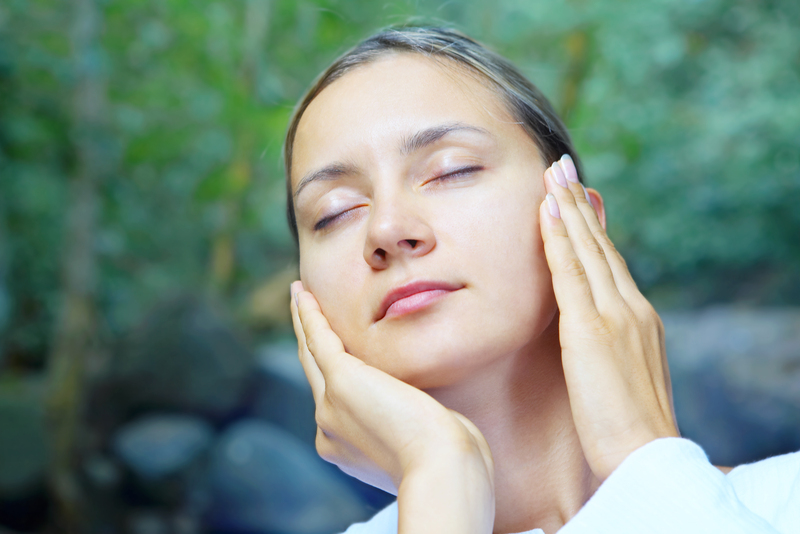 This means that our skin has the ability to absorb substances directly to our bloodstream. Kind of makes you want to take a second look at the label of that expensive moisturizer, doesn’t it? Many of our beauty products today are full of synthetics and cancer causing ingredients. Although the amount used may be minute, some of these ingredients can accumulate in our bodies throughout years of product use. These toxic chemicasl can make us sick and, not to mention, age prematurely. Our skin is a powerful organ. Let’s use its power to work for us, not against us. Let’s take control over what our skin is absorbing. Knowing what’s in our products is a good start. A lot of people skip using a toner in their skin care regimen because they don’t realize how important it is to use a toner, especially if you cleanse with cleansing lotions or oils. Toners help to remove the last traces of makeup your cleanser leaves behind, and help reduce the look of pores and wrinkles. They also help soothe, purify, and nourish the skin before applying a moisturizer. 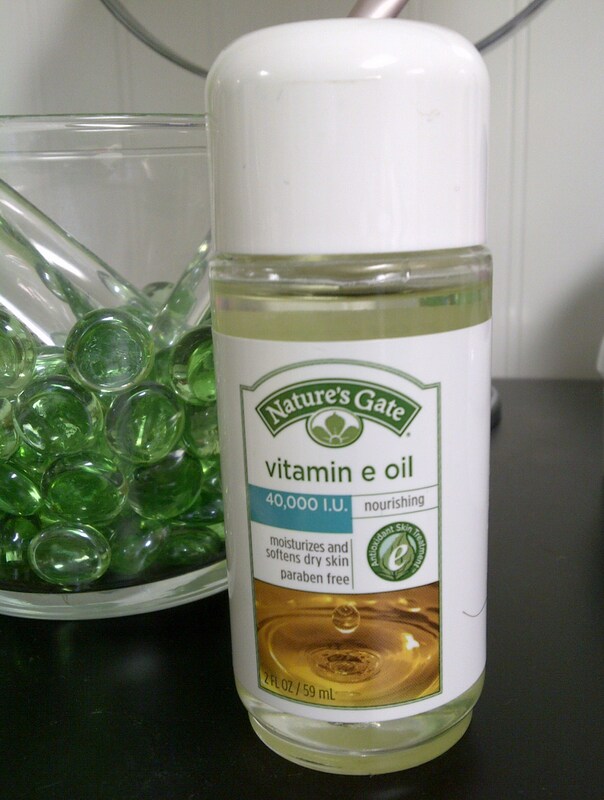 This is a toner I make and use in the summer when my skin is a bit more oily. I like making toners because they are easy to make, using ingredients I already have at home. This is a very strong toner. It helps get rid of all the impurities my pores pick up throughout the day. 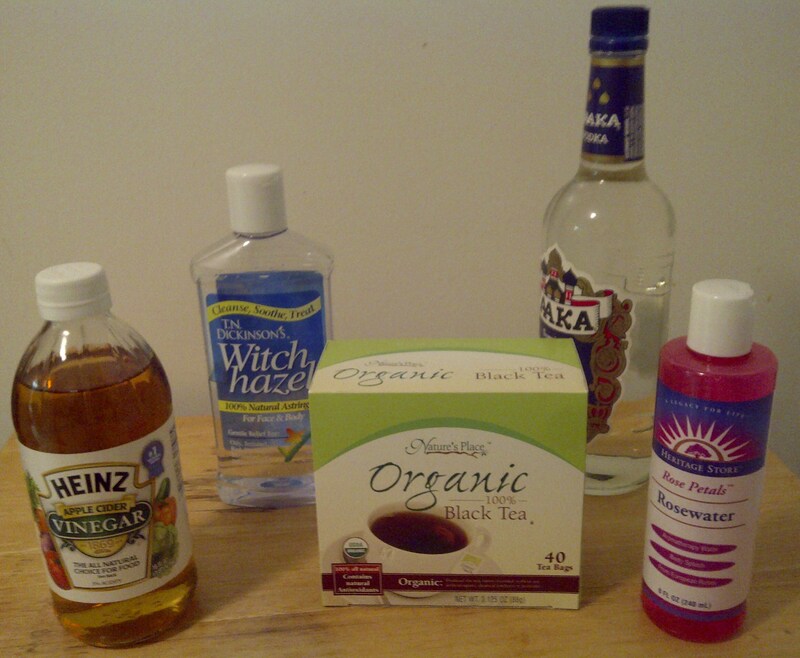 Black tea is full of antioxidants; witch hazel is a natural astringent that gently cleanses without removing essential moisture; rosewater is very moisturizing and provides fragrance; apple cider vinegar restores the skin’s protective acid mantle; and vodka is a natural alcohol used as a solvent in this recipe. 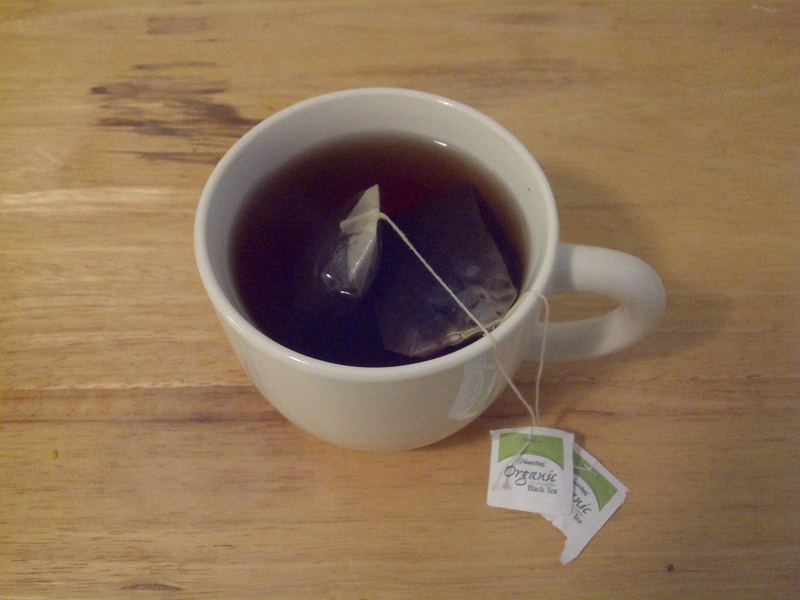 Brew one cup of black tea, using two tea bags to make it strong. Once the tea is cool, combine with all the other ingredients in a bottle and shake well. To use, saturate a cotton ball and use gentle upward strokes to clean the face and neck, avoiding the eye area. Let dry before applying a moisturizer. Although I love mixing my own products and trying new ingredients, I understand that not every one has the passion or the time to do the same. However, there are products out there that are all natural and just as effective as their synthetic counterparts. For this reason I want to share my essential finds with you. 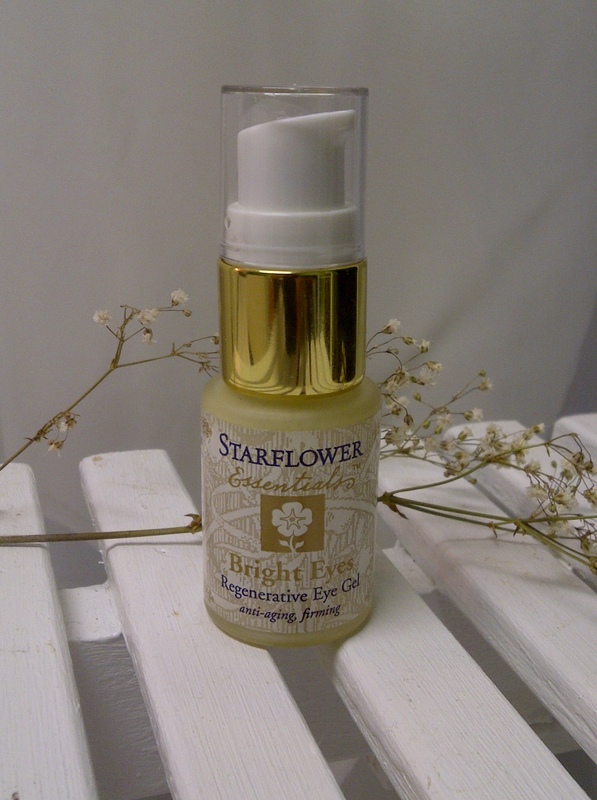 My first essential find is this Bright Eyes Regenerative Eye Gel, by Starflower Essentials. 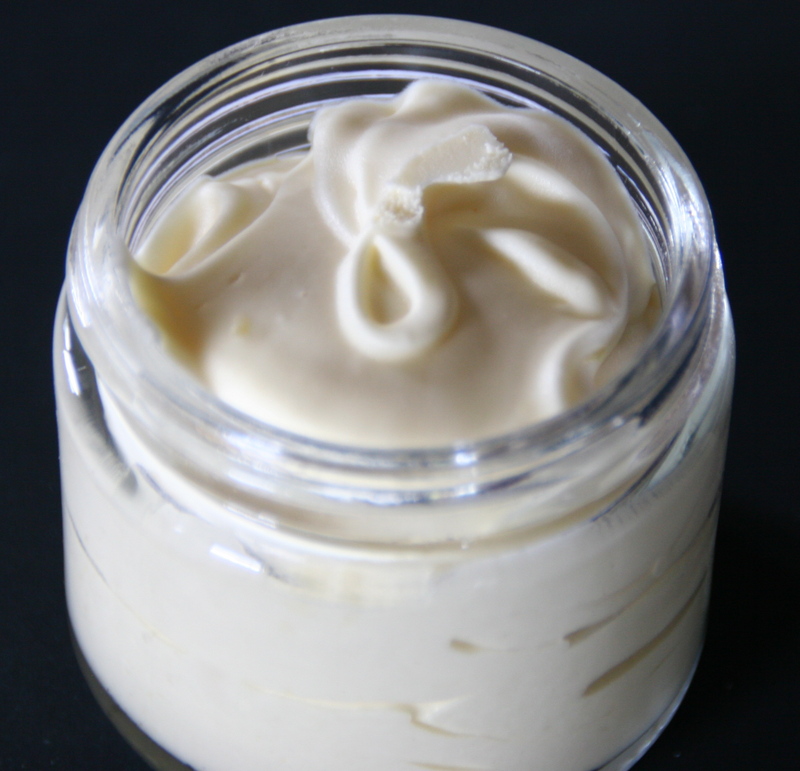 It is an anti-aging, firming eye gel made with certified organic ingredients. No synthetics or chemicals here. It is a light gel that won’t feel sticky or heavy on the delicate skin around your eyes. I have been using it for about a month and a half and I can honestly say that I’ve seen the puffiness and fine wrinkles diminish. I love it! You can go online to Starflower.com to purchase this product or to check out their other products. I’d love to hear your feedback. I’m sure I will be trying some of their other products as well, so check back for some more product reviews.